25 February 2019. 6:00 pm. 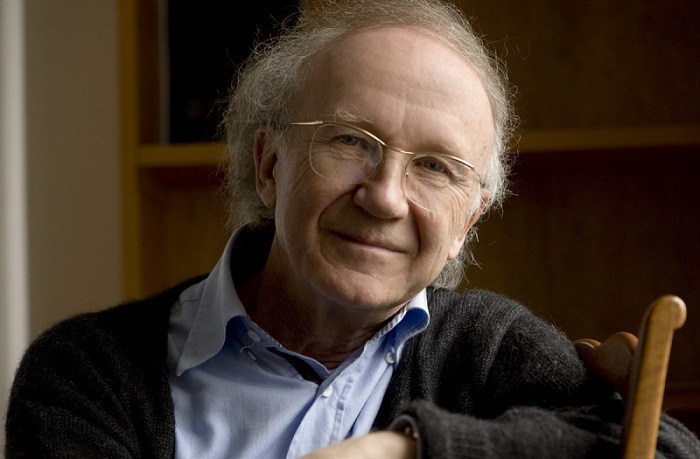 Swiss composer Heinz Holliger is one of the few doyens of the contemporary music field. Now he is coming to hold a master class here in Budapest with Peter Eötvös. During the public meeting we can hear a mini-concert of his smaller pieces and he will also perform as a surprise. Language of the talks: English.